Between Black Friday and Cyber Monday sits Small Business Saturday®, a day dedicated to helping small businesses and their communities. We at The Blue Giraffe are proud to take part in Small Business Saturday this year and we want to encourage you to Shop Small® with us on November 24th. Visit Shop Small to register and learn about other ways to get involved and support your favorite small businesses. Also, don’t forget to “Like” and recommend us on Facebook! Thank you for supporting Small Business Saturday 2012! with each purchase of $200 or more on November 24th! Offer good only on Saturday, Nov. 24, 2012 while supplies last! Linda celebrated The Blue Giraffe’s 2nd anniversary with us on November 2, 2012. 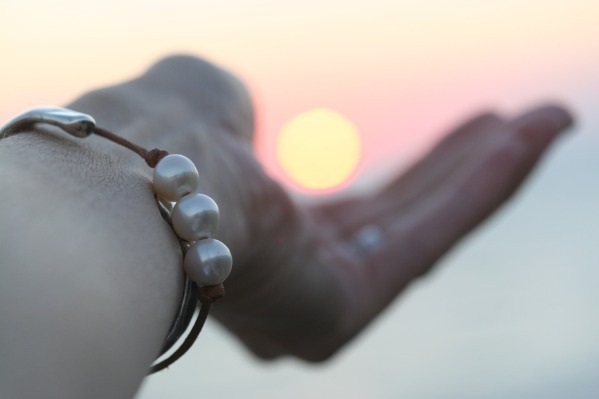 She joyfully went home with a beautiful pearl bracelet, handcrafted by local artisan Christy Haynes of Skyylar Designs. • Start a journal. Make it a point to spend a few minutes each day writing down the things you are thankful for. The Write Now Journal: “In everything, give thanks” provides dozens of lined pages and thoughtful quotes to help you count your blessings. • Say “Thank You.” Thank your spouse, friend, neighbor, or waitress. Be sincere and specific. Too often we let the opportunity to express our appreciation pass. • Give a little gift. Thanks a Bunch is a thoughtful way to express your appreciation to the special people in you life. Personalize the gift book with a note. • Share your gratitude. Openly acknowledge life’s abundances. Tell friends and family. Gratitude is contagious so don’t be surprised if others adopt your thankful spirit. The Blue Giraffe invites customers to pick up a gift and think of the meaningful ways they can stay grateful this Thanksgiving. Mary Hong was voted “People’s Choice Award” at Destin Festival of the Arts. This gifted, incredibly talented, mixed-media artist was also the 2012 Mattie Kelly Arts Festival poster winner. 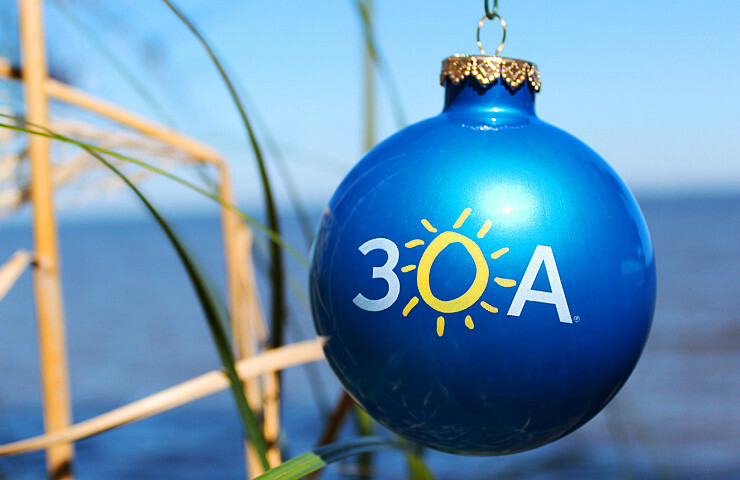 The Blue Giraffe is honored to represent Mary Hong and share her beautiful creations with art lovers on 30A.